We couldn’t be happier to share this great range of Lotus shoes with you. Lotus have been designing stylish shoes for centuries now, and they’ve managed to stick with the times and stay on trend through it all. It took our in-house team of buyers a while, but they’ve finally whittled down their favourites to this incredible range. With designs for both men and women available below, there’s something for everyone. 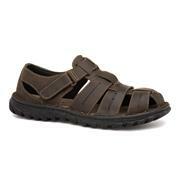 Need some sandals for the summer? We’ve got some stunning wedge sandals, flat sandals, slingbacks and more for the ladies and some sports sandals, leather numbers and mules for the gents. Our range of Lotus men's shoes includes classy Chelsea boots and suave brogues amongst others. 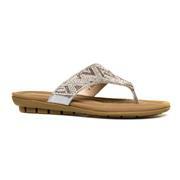 And our selection of Lotus ladies' shoes extends to boots, wedges and heels to name but a few. Our team of in-house buyers have done a fantastic job of sourcing stylish shoes at great prices for men and women. 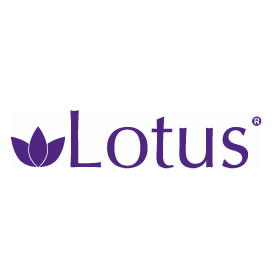 We’re committed to bring high-quality shoes to our customers for low prices and that’s exactly what you’ll find in our range of Lotus shoes below. We won’t slap any unwanted delivery charges on you at the checkout as all of our products come with free & fast delivery. 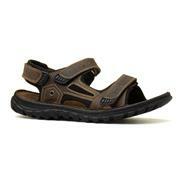 Be sure to check out any new arrivals and take advantage of price cuts on our clearance shoes. We’re confident you’ll find exactly what you’re looking for below. See for yourself! 63 products from £16.99 to £59.99.